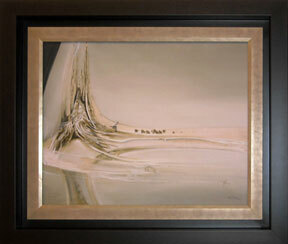 At Black Gold Gallery & Frame we are happy to offer a wide range of services. Please call us at 780-986-6393 or visit us at 4724 – 50th Avenue – See hours & location. 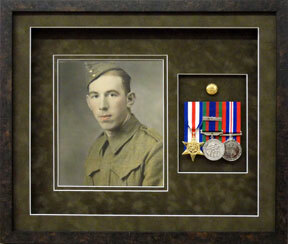 Bring in any print, poster or photograph and we can custom frame it to your specifications. 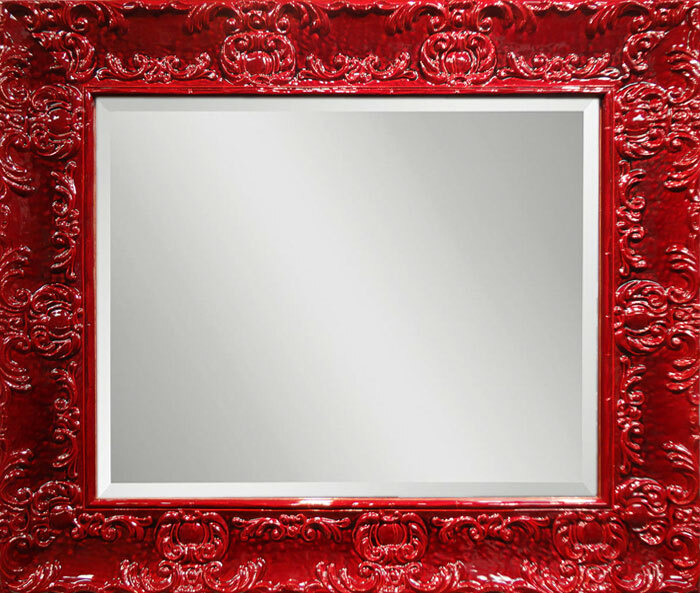 We have a large variety of frames, mats, backings and glass to choose from to meet your unique design needs. All of the products we use with are of a conservation standard. Our variety of suede, linen and paper mats are all acid-free, as are our backings and tapes. We carry a variety of glass options to complete your work with a conservation or museum glazing. We understand the importance of protecting your artwork, from the most valuable to the irreplaceable. Bring in any of your precious items and we will protect them for a lifetime. 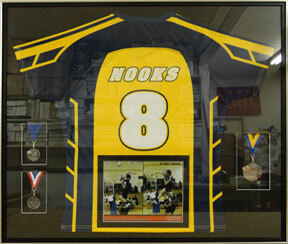 From sport memorabilia, family keepsakes, celebrity memorabilia, war medals, the possibilities are endless. We enjoy working with you to create the look to capture the memories for generations to treasure. We can dry-mount or plaque-mount your posters or photographs onto foam core or wood, or you can have them transferred to canvas. If you have a canvas that is in need of stretching we can make a stretcher frame and mount it so it is ready to hang or frame. You spend hours on your cross-stitch and we have the skill and experience to stretch your work so it shows your precision to detail. 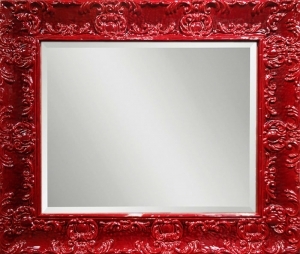 We provide custom made mirrors in a variety shapes and sizes to suit your home. Come by to check out our large variety of frames. We offer a wide variety of artwork from poster prints to limited edition prints, giclees and original works by well-known artists. 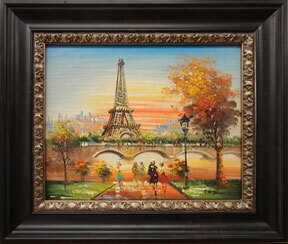 We have a selection for all tastes and budgets for the seasoned and new collectors. 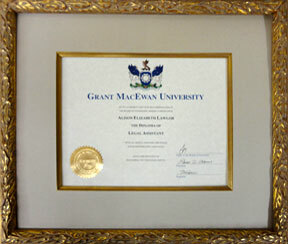 Check out our gallery of custom framing examples for ideas and to see the wide variety of what we can do!